The liquidator of your estate is the person who will have legal authority to carry out the provisions of your will. The person you choose must be someone who is knowledgeable about business and financial matters. You must also be sure that the person you choose will be able to make the appropriate decisions. 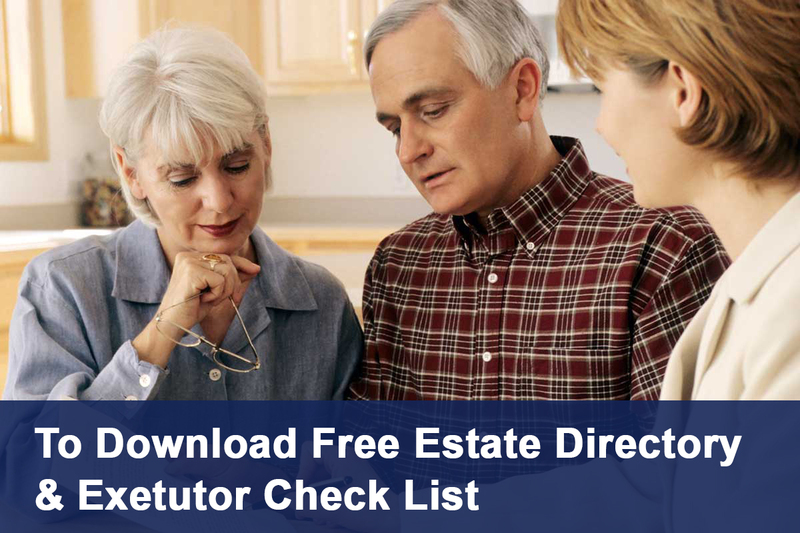 You may designate your spouse as liquidator and trustee. It is also a good idea to appoint a relative, a friend or a colleague in whom you have full confidence, or to contact a specialist (lawyer, notary, trust company, etc) in the event that your spouse predeceases you or would be incapable of carrying out the required duties. In addition, you must notify the liquidator of your estate that you have designated him and obtain his consent. This information is presented for information purposes only and should not be considered to be legal or financial advice. 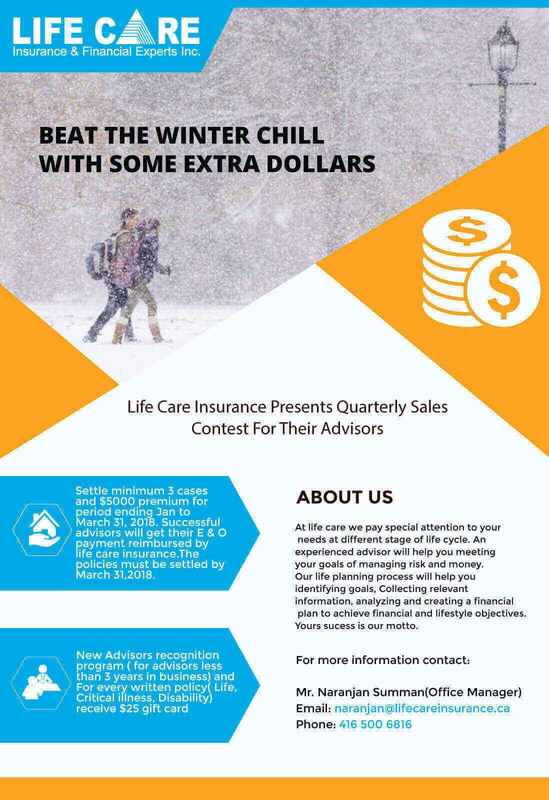 For further information, contact a legal or financial advisor. 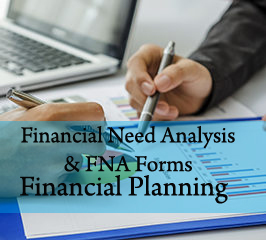 Everybody wants to make sure that distribution of assets to the loved ones should happen with no hassle and without any hardships and if you are a successful business owner then you don’t want your business to face financial problems due to faulty or no estate planning. A will is too important a document to be drawn up without seeking the advice of a lawyer of notary, who will be able to tell you what type of will best suits your needs. Depending upon the province or territory you live in, different forms of wills are available to you. All provinces/territories allow for a will to be drawn up and signed in the presence of two witnesses. Be careful that the witnesses are not beneficiaries under the will (or spouses of beneficiaries) as the gift will be invalid. Some provinces/territories allow for what is known as a holograph will. That is a will drawn up entirely in the testators own handwriting and signed by the testator. In Quebec, there is a notarized will which is drawn up by a notary in accordance with the testator’s last wishes. Before deciding just what kind of will you want to make, be sure to check the laws of the province/territory you live in and the legal requirements that are in effect. *In this table, “spouse” means the person with whom the deceased was legally or civilly married. A de facto spouse has no right in the deceased’s property, regardless of the length of the cohabitation period. 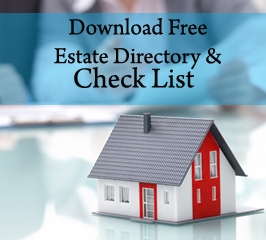 The foregoing distribution is subject to federal and provincial laws which may take precedence to the distribution under existing provincial intestacy legislation. 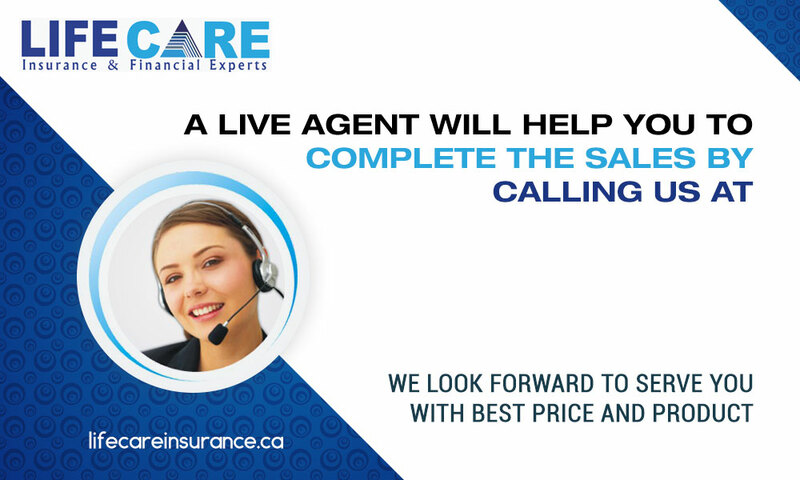 Although the contents of this Distribution of Property section of the web site are believed to be reliable when posted, Life Care Insurance and Financial Experts Inc. cannot guarantee this information to be current, accurate or complete. The information is subject to modification and updating from time to time without notice. Prior to acting upon any of this information, please contact your independent financial advisor and/or your legal adviser to verify its accuracy. When a death occurs, the liquidator of the estate or the family members are required to handle a number of formalities. Certain unpaid balances (loans, mortgages, service contracts, credit card accounts, etc) must be paid. There will be no problem paying them if the deceased took out term life insurance for this purpose. The companies concerned must be contacted to find out what arrangements were made. Since other bills must also be paid, the financial institution concerned must be contacted immediately to obtain payment of amounts deposited in joint accounts. Legislation varies from province to province, but financial institutions and insurance companies are generally allowed to pay certain amounts, even if the will has not yet been probated. Finally, if there is a transfer of property, in particular a house or car, the deceased’s insurance broker must be contacted so that the auto and home insurance policies can be modified. Although there is no estate taxes in Canada but, the deceased’s estate may have to pay federal and provincial taxes, because every taxpayer is deemed to have disposed of his property at the time of death. Capital gains and recaptured depreciation are also taxable. In addition, any RRSP balance, unless transferred to the spouse, generally becomes fully taxable in the year of the death and is added to the deceased taxpayer’s income. In most cases, the legal advisor or accountant who takes care of the estate is responsible for filing the tax returns. For further information, contact the federal or provincial income tax office in your region. More and more people are considering making organ donations or donating their bodies to science. Today, it is easy to donate your eyes, a kidney or another organ. In a number of provinces, you need only indicate your intentions on your driver’s license. If you would like to donate your organs when you die, inform your family of your wishes. It is preferable to carry the authorization of an organ donation with you, in the event of accidental death. Regardless of the circumstances, a death in the family is a stressful ordeal. To relieve your loved ones of a difficult burden, you can make your own funeral arrangements. You should inform your family of the arrangements you have made (burial, cremation, location, etc.). Good funeral homes can also settle all the details and inform you of the costs. If you have life insurance, the insurance benefit paid at death can be used to pay for funeral expenses. Probating a will means having the will validated by a court, which authorizes the liquidator of the estate to carry out the last wishes of the testator. Not all wills have to be probated, but when this formality is required, a legal advisor generally takes care of it. We have a tendency to keep too many documents. Once in a while, it is a good idea to sort through your documents and keep only those you need. But be cautious because a document you might not seem to need could be very useful to your heirs. • A document which states the process to be followed in an event of you being incapacitated to take any of your decisions. • There may be a situation when you are terminally ill and you may not able to take decisions about your treatment and you want to leave detailed instructions for others to follow on your behalf. • The living will reassures the family and acts as a guide to those who will be called upon to make a final decision. It is practical means of making your wishes known to ensure a gentle and natural death. 1. Photocopy of will and life insurance policies Personal documents you keep at home should all be stored in the same place and protected against moisture with an oilskin or in a thick plastic envelope. A metal strongbox is practical, easy to find and can be locked. However, metal offers poor protection against heat. Unless the box is lined with asbestos, the documents contained within will be destroyed in a fire. When a death occurs in a family, it is a good idea to know who to contact to find out what benefits the family, the beneficiaries or other persons are entitled to claim. If the deceased was working at the time of death, the family should contact the employer to find out what benefits are due (group life insurance, pension plan, balance of unpaid commissions, etc.). If the deceased was retired, the family should contact the organization that was paying his pension. If the deceased was a veteran, the family should contact the nearest office of the Department of Veterans Affairs, since the family may be entitled to benefits. If the deceased worked for the federal or provincial government, his family will be entitled to benefits. If the deceased belonged to a union, a professional association, a club, etc., benefits may also be payable to the family. 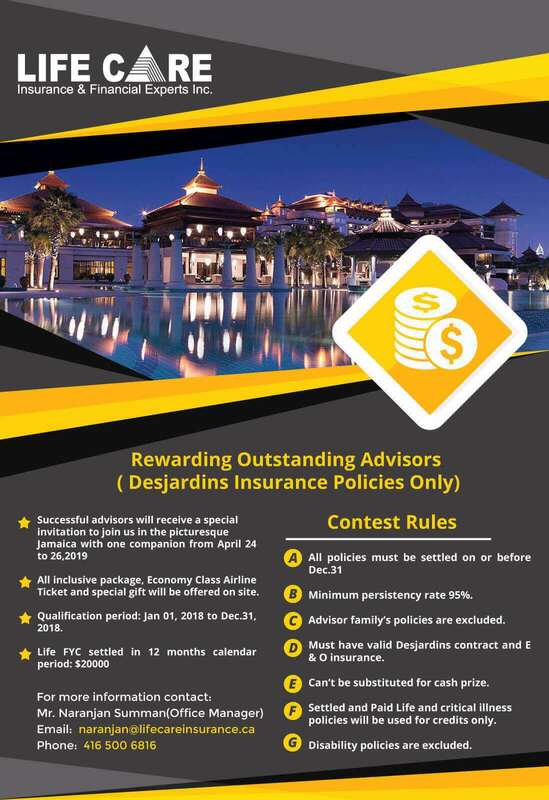 You can obtain forms for requesting survivor’s pensions, orphan’s pensions and death benefits at offices of the Canada Pension Plan and the Régie des rentes du Québec. Your financial security advisor will provide information regarding your life insurance portfolio and will help you complete the forms required for your claim. He can also help the family choose the most appropriate form of settlement for the death benefit. The benefit can be paid in a lump sum or in installments, or left on deposit to earn interest. Your financial security advisor knows the advantages of each option and can explain them clearly. Finally, the family must attentively read the deceased’s insurance contracts covering disability, hospitalization costs, surgical costs, etc.